A long-time, worldwide provider of both wood and metal products, PENROD has recently introduced its newest line of PVC products, XO® Cellular PVC Board, the high-quality wood replacement remedy. Extremely durable on the outside while maintaining its workability on the inside, XO provides the superior exterior solution and can be used for trimboards, fascia, cornerboards, beadboards, columns – and more. 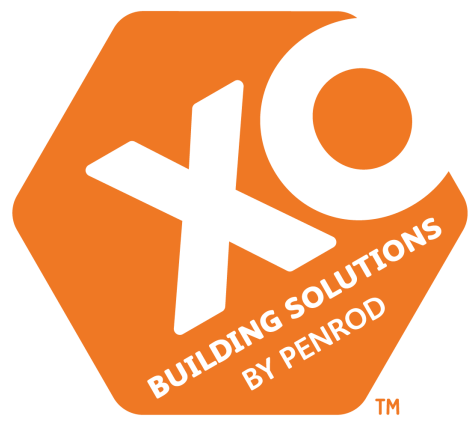 Royal Building Products is a leading manufacturer and distributor of a broad range of state-of-the-art exterior building materials for the home remodeling, building and municipal construction markets. For over 40 years, we’ve committed ourselves to quality, innovation and customer relationships. It’s how we’ve built loyalty and trust among a growing number of building professionals, homeowners, architects, engineers and distributors.